0 29.03.2019, at the Department of Labor Protection, Standardization and Certification, trainings were conducted for applicants in thematic areas: “Innovations in First-Aid First Aid” and “Quality of Food Products”. 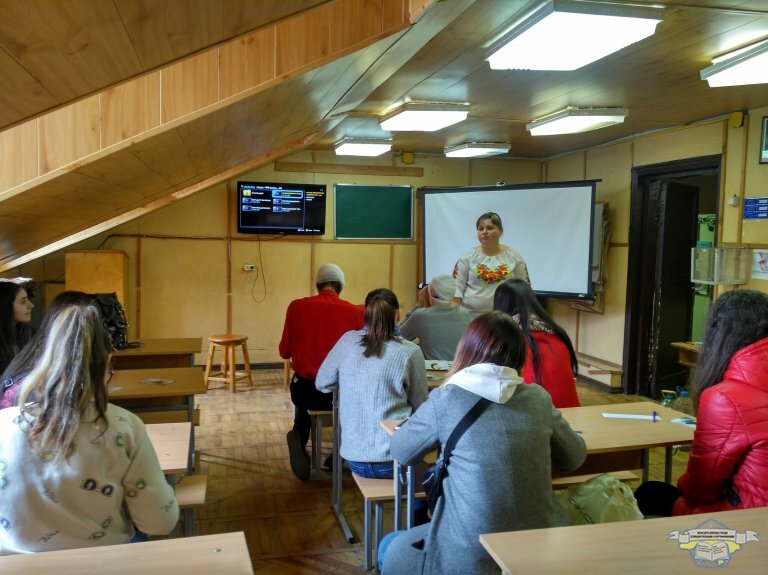 TThe training was attended by students of the Kharkov machine-building college students majoring in "Mechanical measurements". 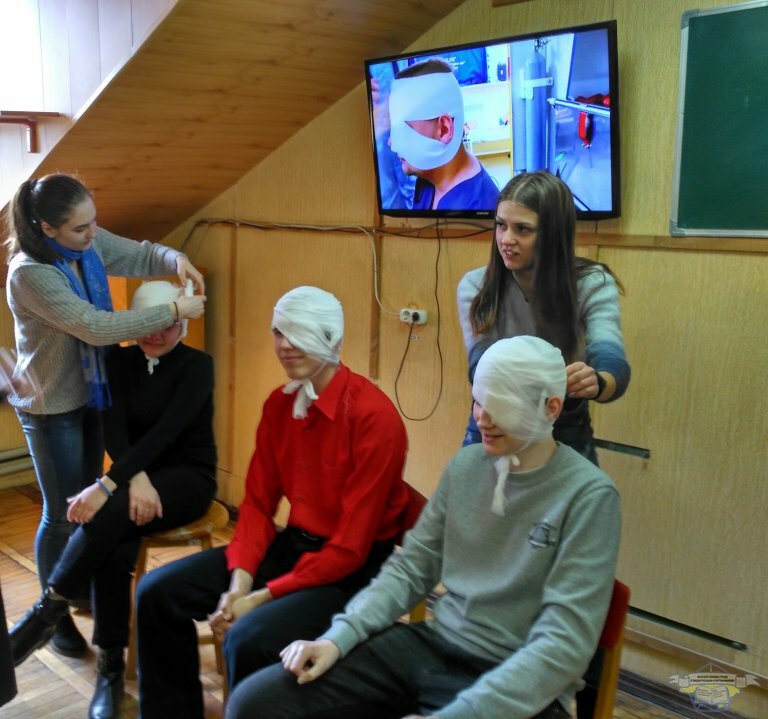 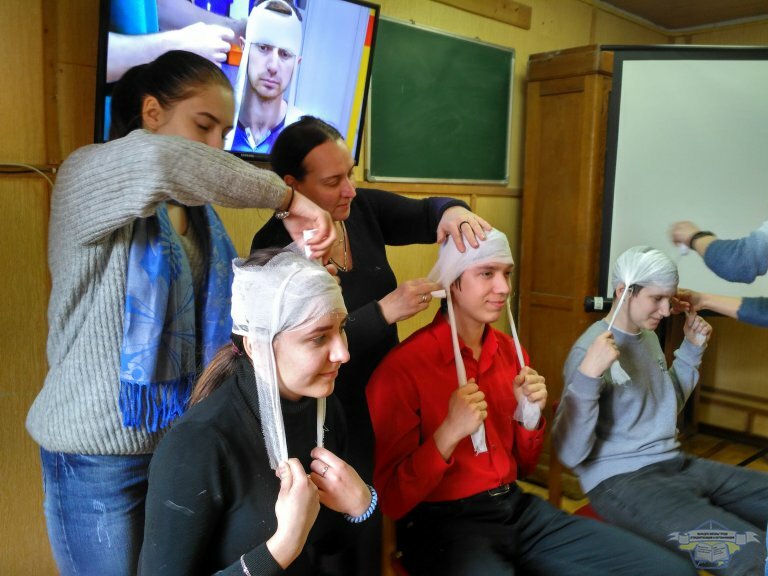 At the trainings, they learned about the rules of first-aid first aid, developed the skills of dressing and acted as experts in assessing the quality of food.